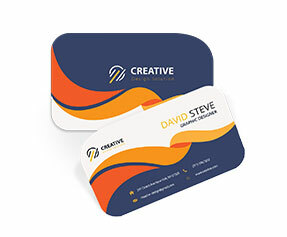 Whether you own a small scale or a large scale business, your marketing department and customer care professionals would always require standard business cards printing for efficiently conducting their daily marketing and developmental tasks. 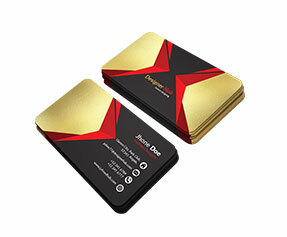 Many people are of the misconception that these cards are to be used only by field marketers. In fact they are a must have tool for every professional. 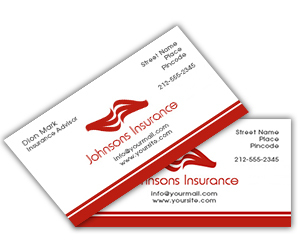 When you meet new people, you just hand over your standard business card to them and let the card say it all. 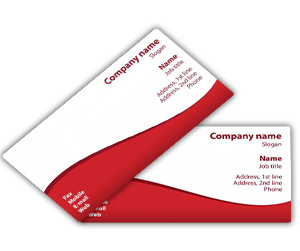 They would most probably contain your name, designation, company’s name & logo and complete contact information. 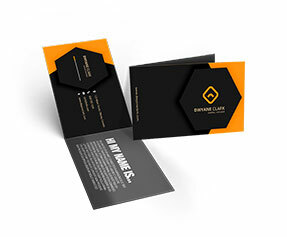 It is a universal fact that traditional business cards always fail to get desired attention and often end up unread in the baskets however unique and exclusive ones captivate the attention of prospects and often end up in wallets. If you are in search of these unique items to fit your industry & professional requirements then you are at the right place! 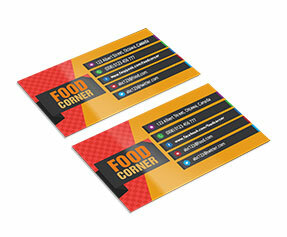 Printingblue offers affordable printing services for all types of standard business cards. Quality and pricing are our unique selling point since we make use of world’s recommended 12Pt. gloss stock/100lb cover stock and offer highly competitive prices. 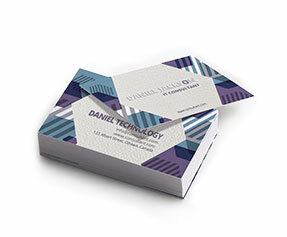 To place your printing order, get in touch with our sales team now!